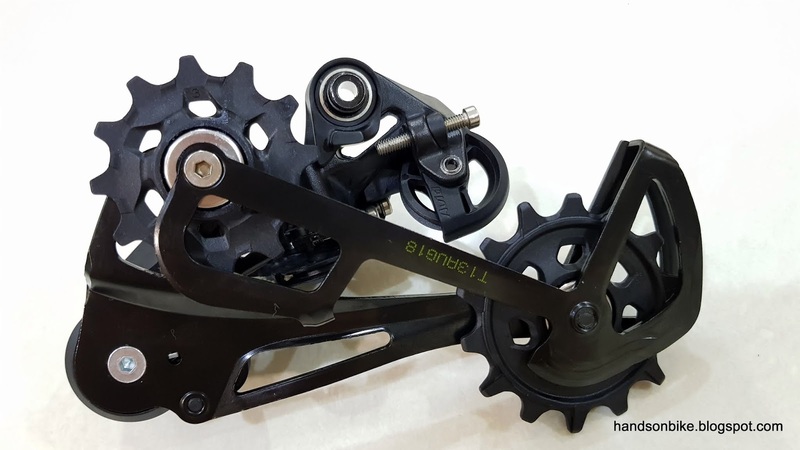 In the recent few months, 1x12 speed MTB groupsets have become more popular and commonplace. It all started with the SRAM Eagle groupset a couple of years ago, followed by a few other upgrade kits by smaller manufacturers. 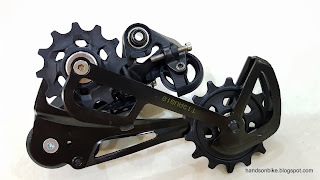 Late last year, Shimano finally followed with a 12 speed XTR groupset. 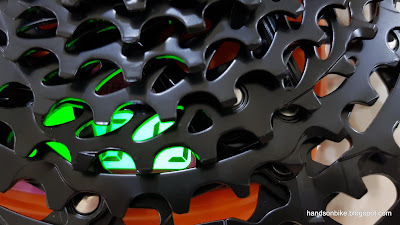 On my Polygon Cozmic CX3.0 MTB, I have tried the S-Ride 12 speed upgrade kit, and also the SRAM NX Eagle 12 speed upgrade kit. 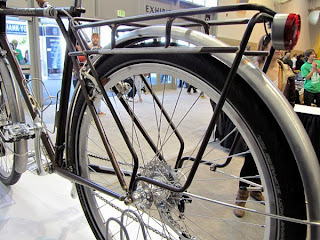 The links showing the bike build can be found here. 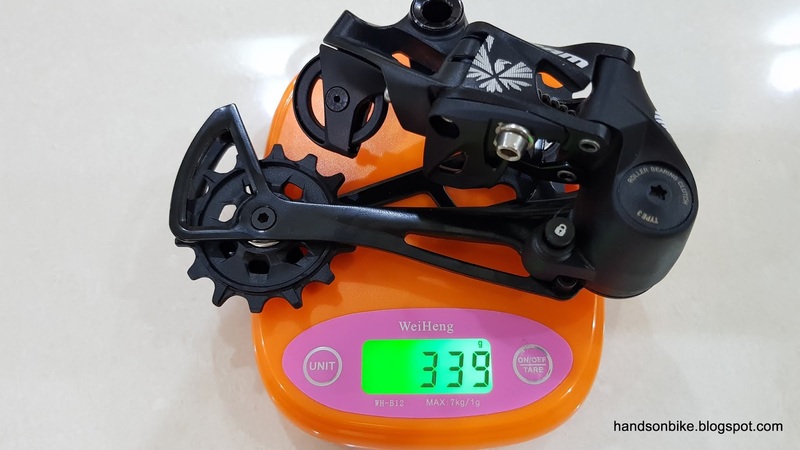 These two groupsets are actually very similar in terms of specifications, but the SRAM NX Eagle upgrade kit is slightly more expensive. 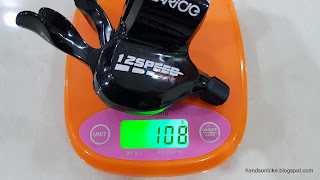 Let's do a quick comparison of the 12 speed components! 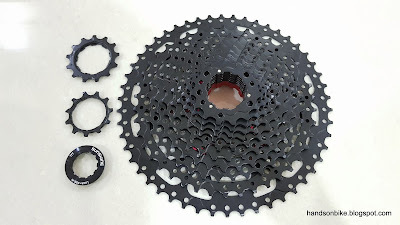 For a 1x12 speed setup, there are only a few components to take note. 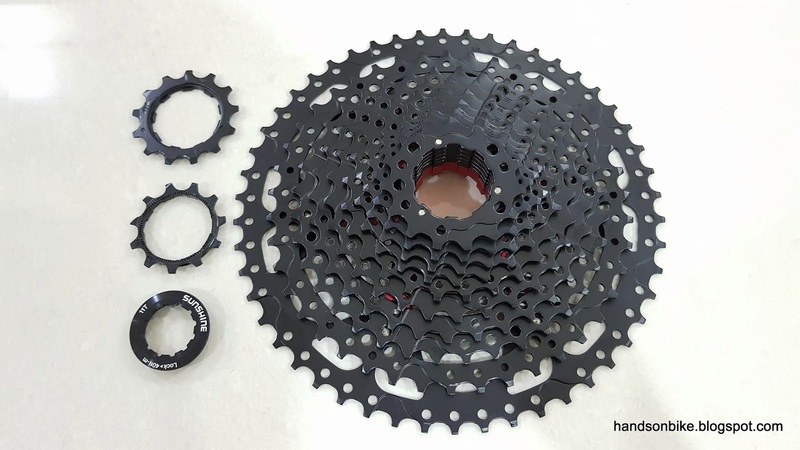 The main component is definitely the 12 speed cassette, with super wide range cassettes the main selling point. The rear derailleur design is also important, as it has a really tough job to ensure good shifting across the wide gear range. A narrower 12 speed chain is needed to fit between the more closely-spaced sprockets. 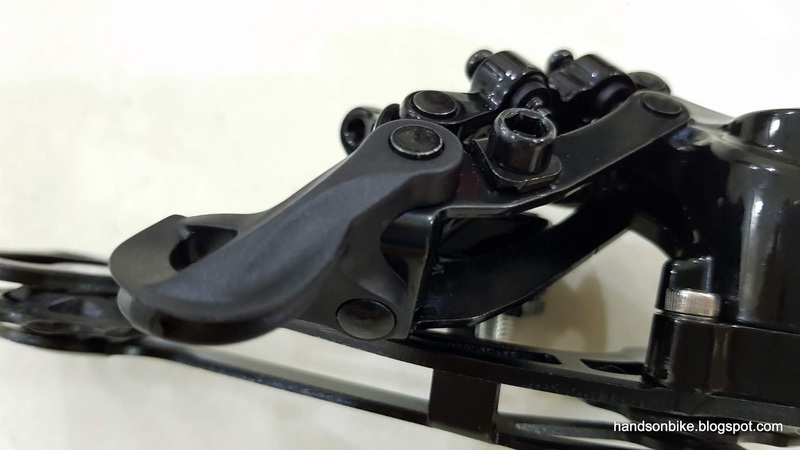 Finally, the shifter needs to shift across 12 gears accurately and efficiently. 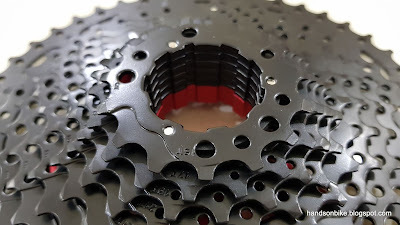 S-Ride 12 speed cassette, with a 11-50T range. 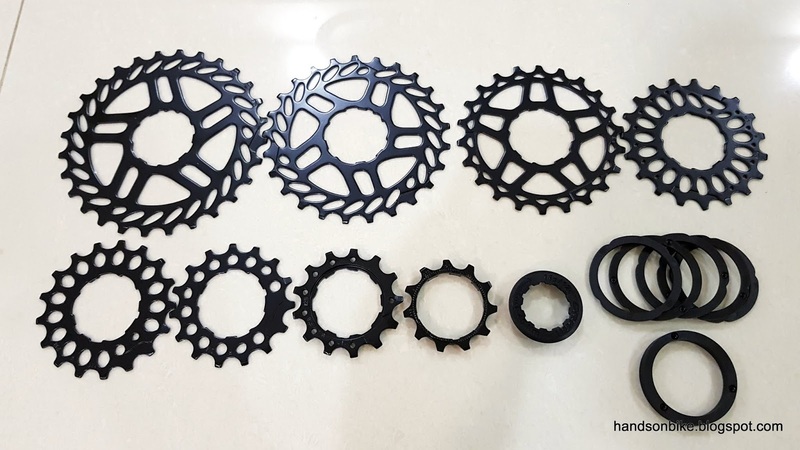 Only the top 2 sprockets (11T and 13T) are loose, the remaining 10 sprockets are riveted together. Standard Shimano 9 spline design enables this cassette to be retrofitted onto almost all older 8/9/10 speed MTB rear hubs. Red aluminium spider makes this cassette stand out. 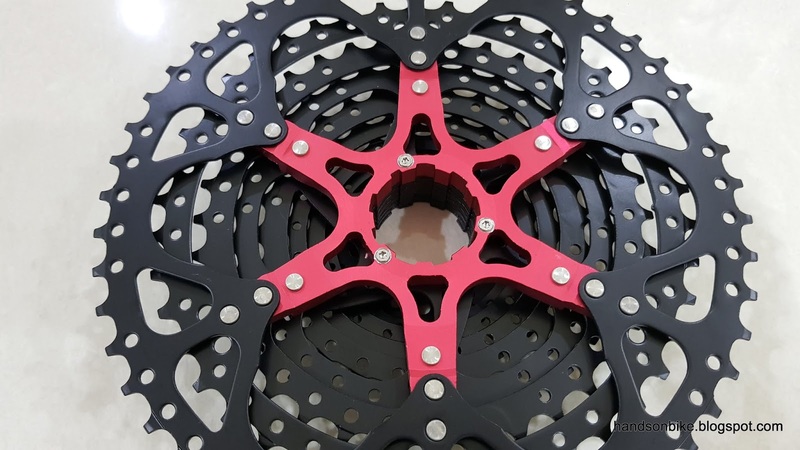 This spider reduces weight and improves the stiffness of the larger sprockets. 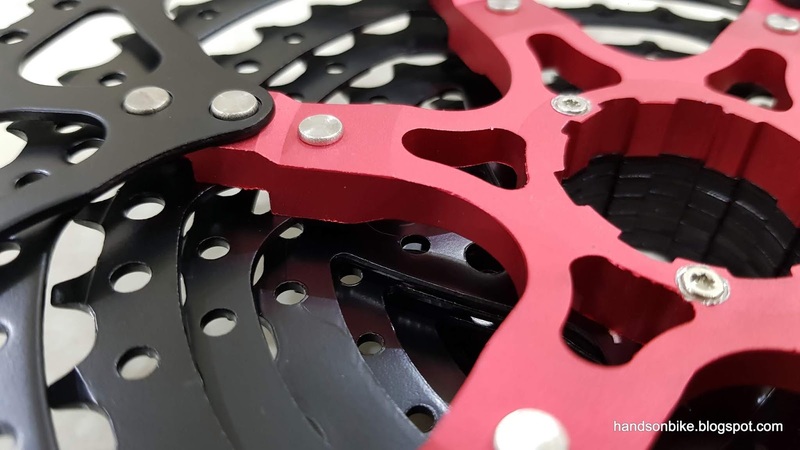 4 sprockets are riveted to the aluminium spider. Last 2 sprockets are offset towards the non-drive side, overhanging the drive side flange of the rear hub. 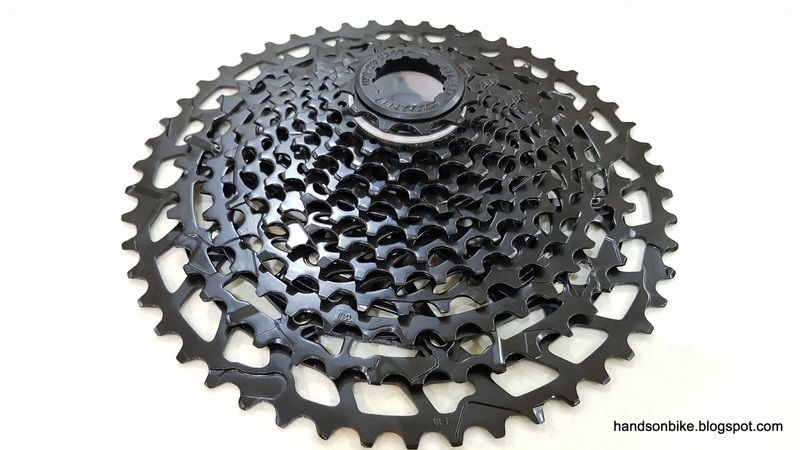 S-Ride 11-50T 12 speed cassette weighs 596 grams, which is heavy compared to higher priced cassettes that weigh less than 400 grams. SRAM NX Eagle 11-50T cassette looks to be more lightweight, with the large cutouts on the sprockets. The 4 largest sprockets are riveted to the stamped/forged aluminium spider. 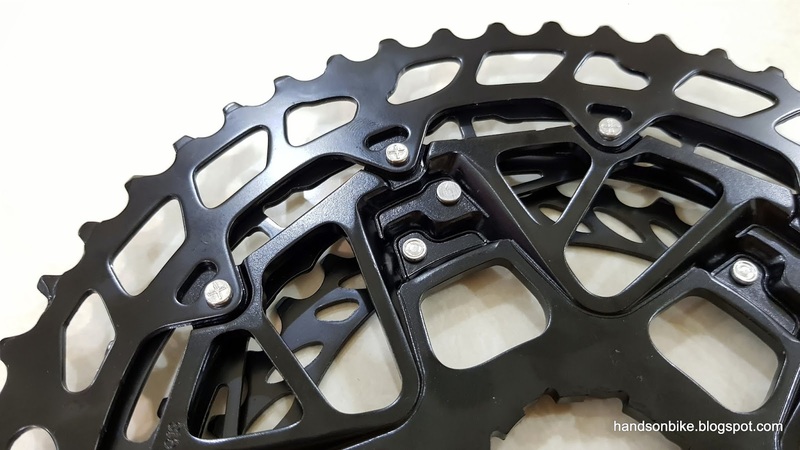 The remaining 8 sprockets are loose, which makes it easier to remove and clean thoroughly. 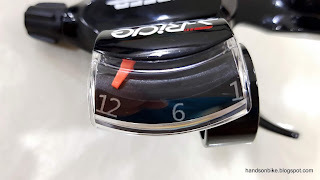 I like the design of the cutouts which look like sport rims of cars. Unfortunately, the SRAM NX Eagle 11-50T 12 speed cassette actually weighs more, at 613 grams. 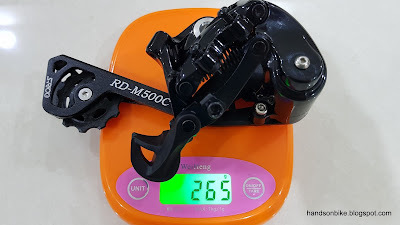 S-Ride 12 speed rear derailleur with clutch weighs 265 grams, which is quite good. Top and Low limit screws are located on the Outer Link. 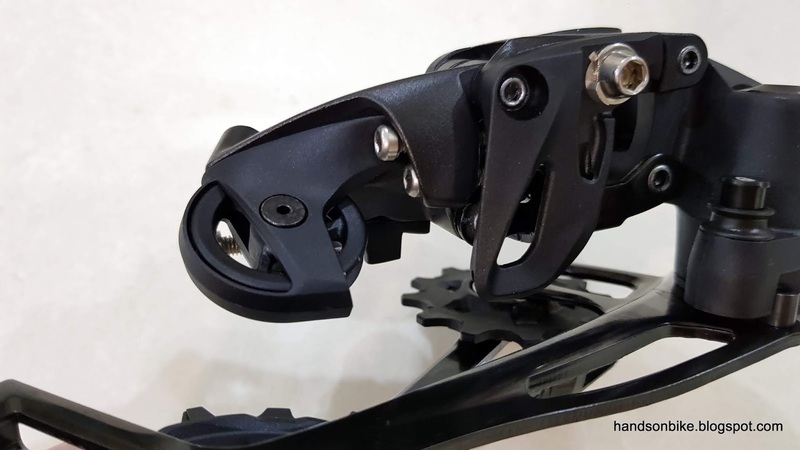 It is not of a low profile design unlike the Shadow construction of Shimano MTB rear derailleurs. 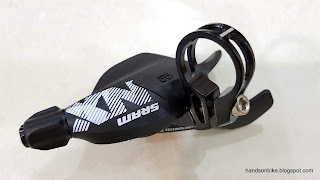 Resin cable guide to route the inner cable, similar to the design of SRAM MTB rear derailleurs. Long cage rear derailleur with a small offset for the guide pulley. 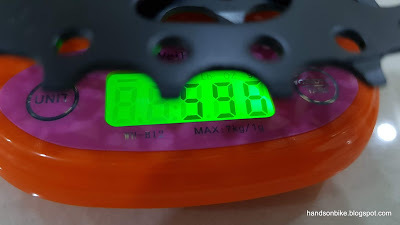 Both pulleys are 11T. SRAM NX Eagle rear derailleur weighs much more at 339 grams. Includes a Type 3 (version 3) clutch in the rear derailleur. 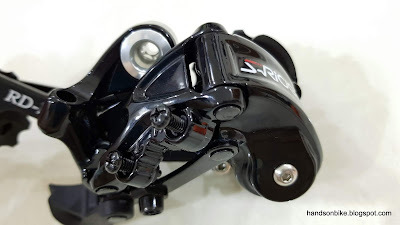 Only Shimano Shadow+ rear derailleurs have an adjustable clutch resistance. Cable roller and cable guide to route the inner cable to the cable fixing bolt. Cage length seems to be shorter than the S-Ride. 12T guide pulley and 14T tension pulley. Large guide pulley offset to reach the larger sprockets. S-Ride 12 speed shifter, with 2 way release lever. 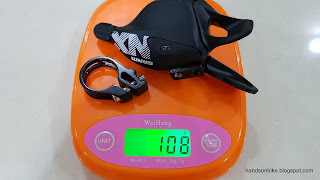 Just 108 grams! Even though it is lightweight, the gear display is already included! Useful if you tend to get lost in the large number of gears like me. 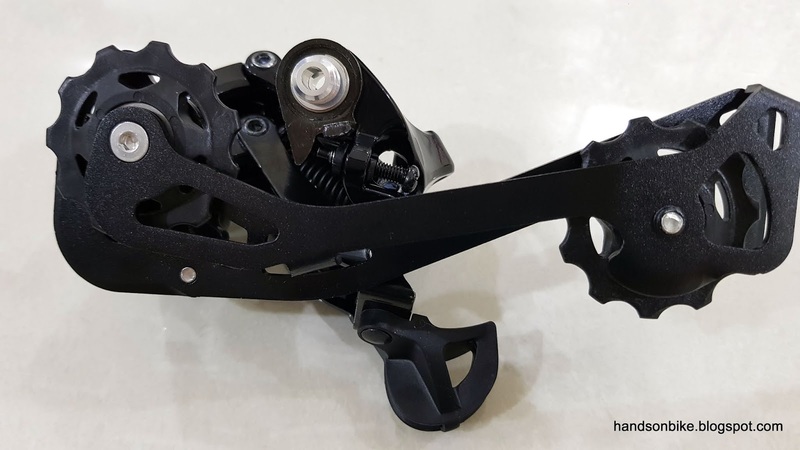 Bottom view of the S-Ride shifter looks so much like a SRAM shifter. 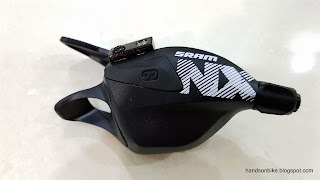 SRAM NX Eagle 12 speed shifter has a detachable clamp band. With the clamp band installed. Clamp band looks very lightweight! 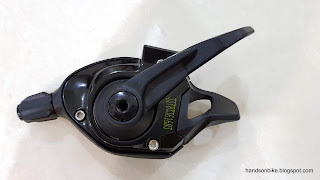 No gear display on SRAM MTB shifters. 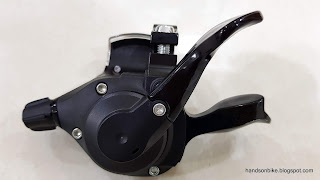 Resin levers makes this SRAM NX Eagle shifter even lighter than high end SRAM shifters which have aluminium main levers. Weighs exactly the same as the S-Ride shifter, even though there is no gear display. Based on this comparison, the S-Ride upgrade kit is more lightweight than the SRAM NX Eagle upgrade kit! The shifters weigh the same, while both the cassette and the rear derailleur of the S-Ride groupset weigh less than that of the SRAM NX Eagle groupset. I assume that the chain weight is the same. 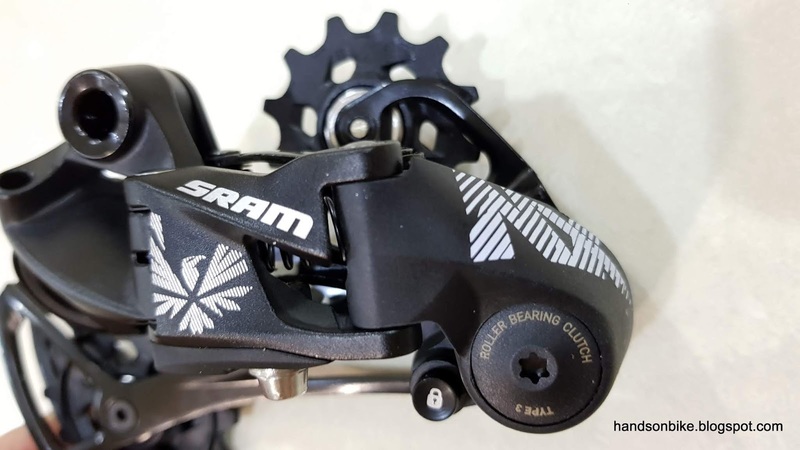 The SRAM NX Eagle does have a more low profile rear derailleur, and a shifter that feels slightly better than the S-Ride shifter. Which groupset is better depends on your priority. 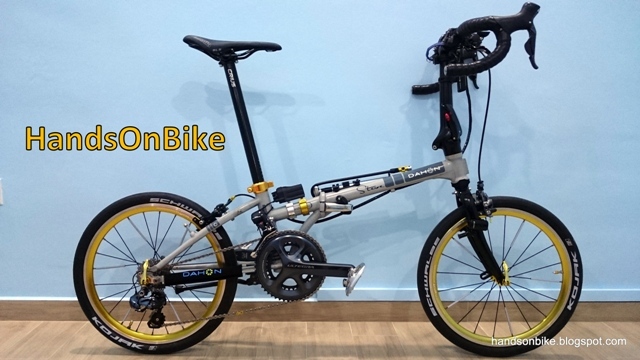 If your priority is on a very affordable 12 speed upgrade kit, the S-Ride is the better choice. Not only is it cheaper, as a bonus, it is also more lightweight! However, the SRAM NX Eagle components does look and feel better engineered than the S-Ride components, although it comes at a higher price.